Riverside Drive in the West 70s, 80s and 90's have their share of “Classic Six” prewar apartments and “Classic Seven,” apartments two and three bedroom apartments with formal dining rooms and maid's rooms. Closed Sale data: Approximately 63 apartments sold in the past 180 days (six months) on Riverside Drive. 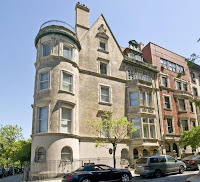 Sales ranged from a 400 square foot studio coop for $269,000 to a pre-war nine room, three bedroom 3.5 bath penthouse coop at 90 Riverside Drive for $5,900,000. Mitchell, that is a great historical picture of the Upper Westside before the park was built! I'm lucky to say that I've had the opportunity to be in some of those homes - absolutely gorgeous. Happy 2012. 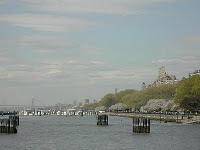 Riverside Drive is such a beautiful area Mitchell with gorgeous buildings and architecture. Hi Alexandra Some of the most beautiful apartments are on Riverside Drive. 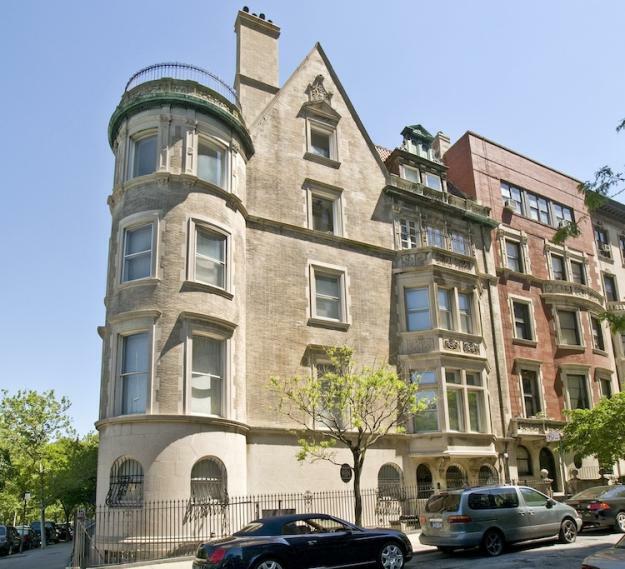 It's special to me because my first real estate deal was at 210 Riverside Drive a fabulous pre-war coop opposite Joan of Arc Island. I hope you and Ron had a nice New Year. Hi Roger, Happy New Year. You're right beautiful architecture. I've been taking early morning walks along the Drive and it's been beautiful this year because the weather has been so warm for January. Mitchell, that is an absolutely gorgeous area lined with magnificent homes. On my next trip to Manhattan, I will be sure to visit "Riverside Drive".